It’s less than two weeks until Kidasha’s winter choral concert, which will be held on Wednesday 14th November at the Queen’s Chapel of the Savoy in London. 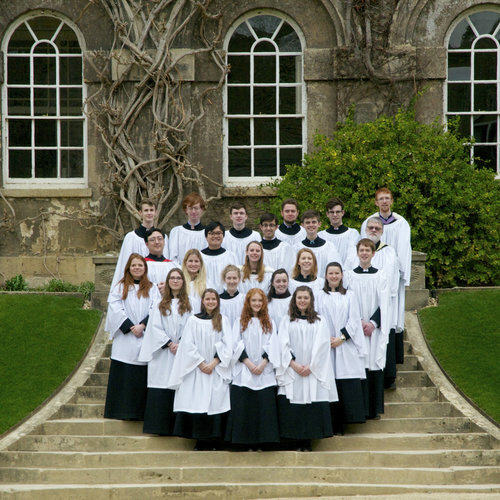 As part of the Brandenburg Choral Festival of London, the Chapel Choir of Worcester College, Oxford will be performing a special concert designed to celebrate the great English choral tradition. The programme centres on Vaughan Williams’ Mass in G minor but also features work from Sir Charles Hubert Hastings, Thomas Tomkins, Orlando Gibbons and Charles Villiers Stanford, among others. The concert begins at 7pm but join us for a glass of wine from 6pm. Proceeds from the concert will be supporting our work in Nepal and you can buy tickets via Eventbrite. We look forward to seeing you there!